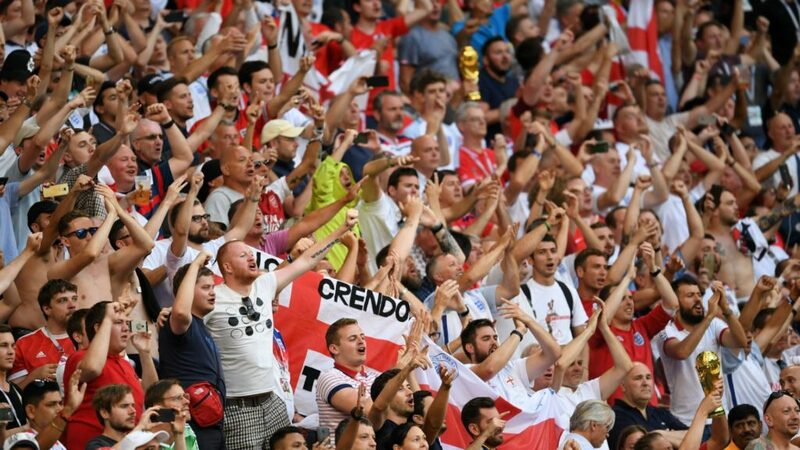 Is Football Coming Home? Croatia vs England players under comparison. One single victory in the World Cup tournament. This is the best performance of the England team. It happened in 1966, playing at home, and the goal who brought the victory would probably not pass today’s VAR system. But what are the chances of England winning in 2018? 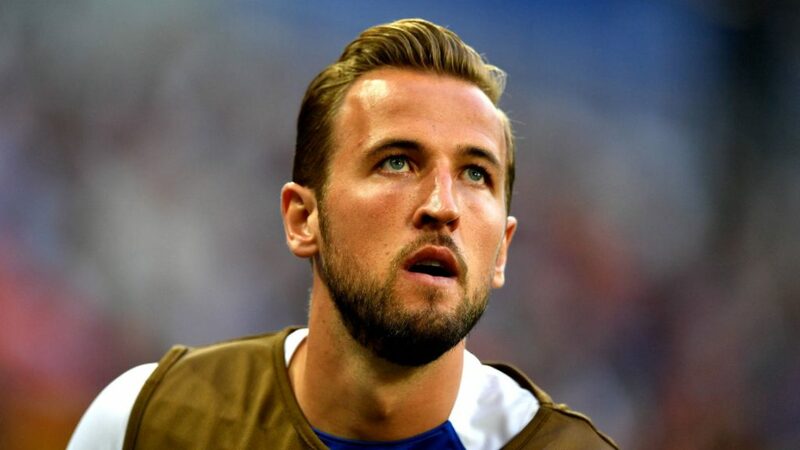 Here is the FootballCoin team’s analysis of the most important players from England and Croatia, before the Wednesday’s semifinal. This is a duel between two free player cards in FootballCoin. In case you have been following out contests since the kick-off of the tournament, probably you too had Trippier and Vida in some of your teams. Trippier is one surprise player, who was brought in the national team by Southgate. Pickford Maguire and Loftus-Cheek are other inexperienced players who also had a good performance. Trippier was part of the first team of England. He scored a total of 176 points. Despite the fact of having only 11 selections in the national team of England, he performed like a true veteran. Vida has been called up for the national team for over 60 times. But until now, his performance did not make it on anyone’s radar. However, in this tournament, Vida offered safety for the Croatian defence, and his club, Besiktas, just turned down a 16 million pounds offer from Liverpool. 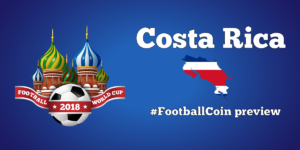 In FootballCoin, Vida scored a total of 143 points, during this World Cup. If we have to pick only one of the two, we would pick Trippier. He had a slightly greater influence on the overall performance of England’s team. Modric and Rakitic are the most famous footballers of the Croatian team. They are also probably the most famous midfielders duo, since the glory days if Xavi and Iniesta. The two play for two of the most famous football clubs in the world, the La Liga rivals, Barcelona and Real Madrid. 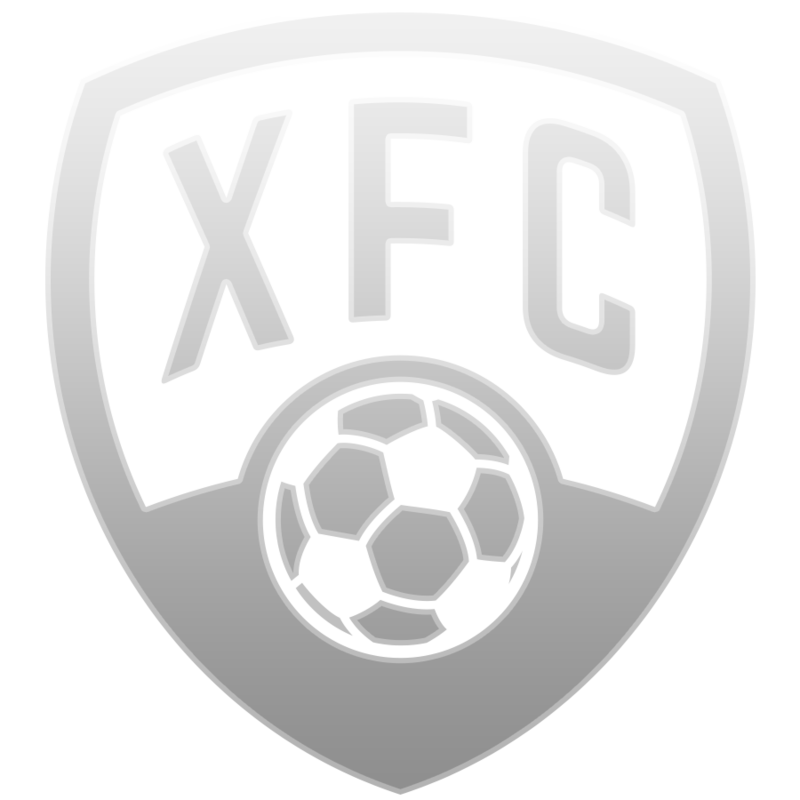 Together, they scored a total of 311 points in FootballCoin. Lingar and Alli will be probably their correspondents on the English side. But the English fans were not convinced by them. And for good reason. Lingard had a good season playing for Manchester United, but he never felt too convincing playing for the national team. Alli is called the wonder kid of the British football, but he disappointed in the second part of the Premier League season. Together, Lingard and Alli scored a total of 230 points in the FootballCoin contests, which had featured the World Cup matches. The Croatian pair has won a deserved amount of fame. It is expected they will dominate the middle ground of the pitch. Harry Kane was awarded 3 times with the Best Scorer in the Premier League title, in the last 4 seasons. For the 2018 World Cup, he carried the captain armband, which was a recognition of his influence for the team. Kane is the main contender of the Golden Boot award of this tournament. Mario Mandzukic, Juventus’s forward, is a constant figure in the first team of Croatia. Although he manages to score only once during this entire tournament, it was an important goal for the team. 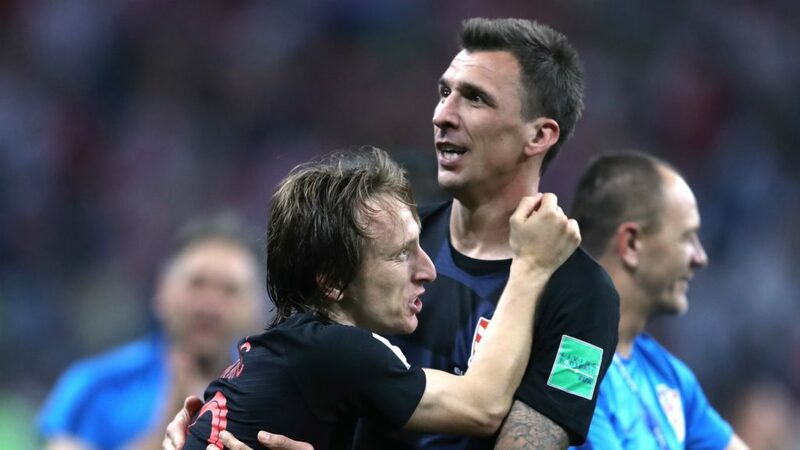 Mandzukic was the one to help Croatia finish with a draw against Denmark. The duel of the main forwards of the two teams is an easy one to decide. 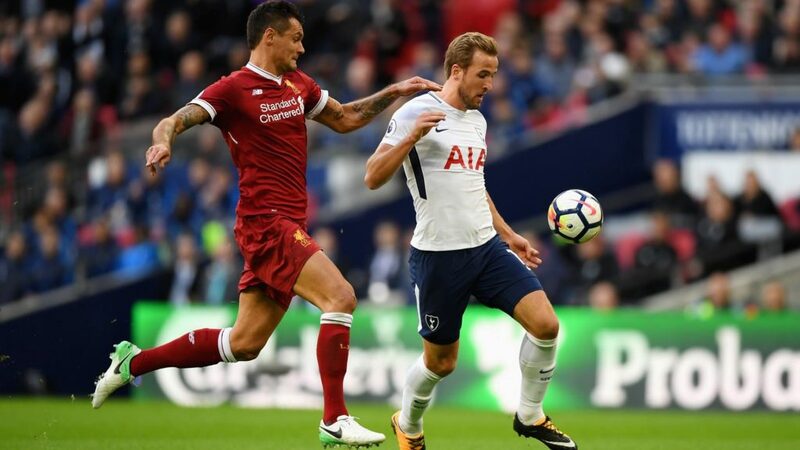 Harry Kane has an exceptional shape, and he will be the main concern of the Croatian defence. Football might return home, but it would also need some help to do so. England hasn’t performed so well since 1990, and Croatia is on the verge of overcoming their biggest World Cup performance since 1998. 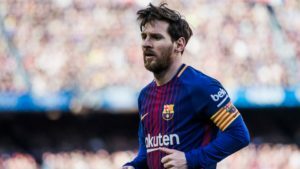 The Match will be featured in the FootballCoin contests. Sign up for the chance to win cryptocurrency prizes. 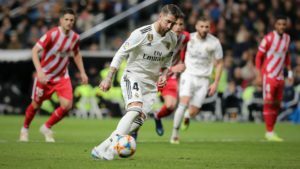 Fantasy football review: Real Madrid vs. Girona. Copa del Rey, Real’s only hope at silverware?